Home Companies Xi'an Yuechen Metal Products Co., Ltd.
Xi'an Yuechen Metal Products. Co., Ltd. (XYMCO) - a manufacturer specialized in the magnesium tooling plate, Magnesium alloy plate, magnesium alloy slab, magnesium alloy sheet, magnesium alloy bar, magnesium alloy tube, magnesium alloy billet, magnesium alloy rod, magnesium alloy rod, magnesium alloy pipe, magnesium welding wire, magnesium alloy profile, magnesium alloy forging, magnesium alloy casting, magnesium alloy machining part. We comply with the specifications: AMS 4377G, AMS 4382, ASTM B90/B90M and ASTM B107. Material grades: AZ31B, AZ61A, AZ80A, ZK60, AM50, AM60, AZ91, EQ21, EZ33, EV31, WE43, WE54 and ZE41. Our products already were exported to USA, Japan, Israel, India, Germany, Iran, Columbia, Italy and UK. Good quality, good price and good delivery. Looking forward to your enquiry and hope a prosperous cooperation can be established between us. 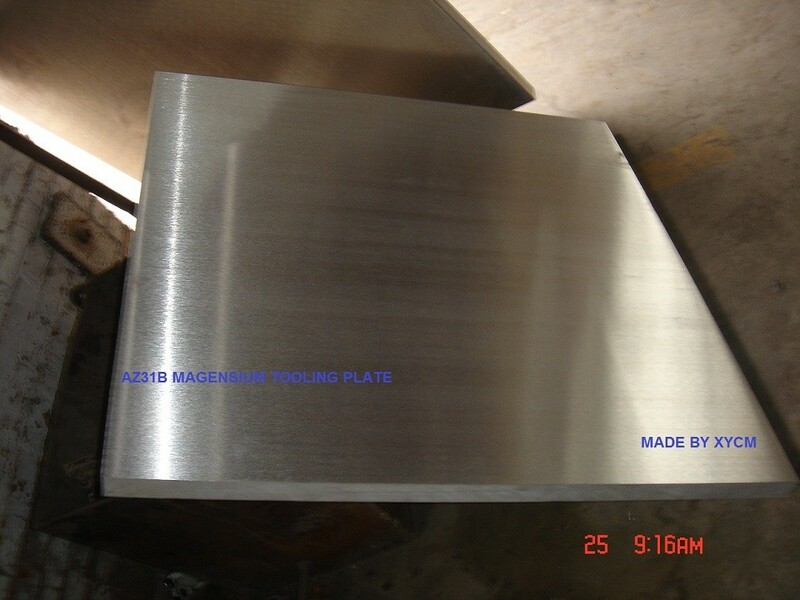 Magnesium plate has good carving processing performance. 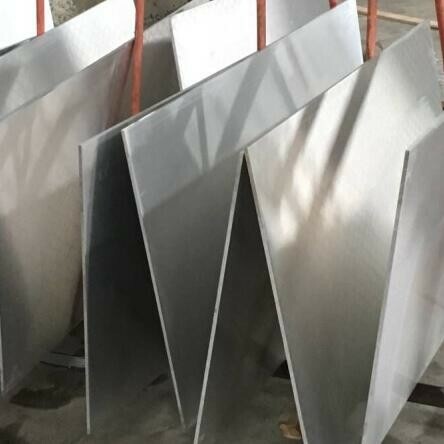 Because of its outstanding characteristics of magnesium plate engraving of low density, high specific stiffness, good damping property, environment friendly and no pollution, Recyclable good performance, known as the twenty-first Century green metal structure material. The magnesium plate engraving and mechanical processing of parts, in national defense, aerospace, electronic communication, rail transportation, medical equipment, printing plate, magnesium board carving mold and other fields, and has wide application prospect. Engraving process of magnesium board, cutting force, cutting energy consumption is low, less heat in the carving process, chip breaking, tool wear, prolong life, therefore, magnesium board for high-speed, high cutting the amount of cutting and engraving, which offset the magnesium plate engraving of higher price weakness in a certain extent. A: We are direct manufacturer located in Xi'an, Shaanxi province, and have our equipment! 2. Q: Are your products customized? A: Yes,the products in the website are only the common type or the previous types, we can supply the new products according to your requirements or drawings. 3. I do not know how to use your product ? Do not worry ! We can supply technical guidance together with products. A: Several samples are freely offered for buidling the business long-term relationships and letting our customers believing the quality of our products. DAMPING Absorbs vibration for longer life, while retaining dimensional stability. TOOLING 4 to 5 times greater tool life. FINISH Up to 5 times more machinable than rolled aluminum. COSTS Machine dry, without oil or chemicals. WEIGHT Easier handling saves energy and time. STABILITY No stress relief after machining; no warps and is dent resistant. WELDING Strong weldments up to 95% of parent metal, with minimal porosity. ALKALI-RESISTANT Makes for easy cleaning. CORROSION RESISTANT A wide variety of chemical treatments exists for corrosion protection, alteration of surface appearance, and to provide a base for painting. Basic engineering precautions averts galvanic corrosion. STRENGTH Excellent strength and stiffness per unit weight. Ideal for a broad range of operating temperatures, from 350 degrees Fahrenheit to -30 degrees Fahrenheit. NONMAGNETIC Good for electrical and computer applications. Greater amount of finished magnesium material obtained, pound for pound. SALVAGE Scrap retains a consistently high level of value.